Authors of a groundbreaking piece published Thursday in The Lancet Global Health argue that universal health coverage, or UHC, is achievable when local health officials are given the proper tools to estimate their communities’ burden of disease and then use that information to determine the level of staffing, supplies, and infrastructure needed to provide high-quality care for everyone in need in their community. The article, titled “A Practical Approach to Universal Health Coverage,” offers an alternative perspective, a complete reversal from what has been common practice in global health circles. Currently, national ministries of health interested in achieving UHC are told by the ministry of finance that they have a certain designated budget for health and are expected to work from that to see what is possible for their populations. The limited funds often only cover basic services such as vaccines and vitamins, but rarely more complex care for patients, say, diagnosed with cancer, tuberculosis, or even a complicated pregnancy. But The Lancet Global Health authors, among them Harvard Medical School professors and Partners In Health clinicians, advocates, and data experts, consider this short-sighted, and have developed an open-access tool they’ve used alongside district officials to help advance steadily toward UHC in remote, rural districts in countries such as Lesotho, Haiti, Malawi, and Liberia. “This tool represents one pragmatic method to advocate for adequate resources to align inputs with the disease burden, rather than starting with the limitations of a truncated budget envelope,” write the authors, among them Dr. Paul Farmer, a PIH co-founder, Dr. Joia Mukherjee, PIH’s chief medical officer, and Robert Yates, project director of the UHC Policy Forum at Chatham House. For poor countries, UHC has been an elusive goal, first initiated by national representatives and global health leaders in the Alma Ata Declaration of 1978 in Kazakhstan. Now decades later, at least 400 million people still lack access to basic health care. Several efforts have been made to forge a path toward universal coverage. Projection models, such as the World Health Organization’s OneHealth tool, have successfully helped countries plan and budget for care delivery nationally. But little has been developed to help district officials plan, implement, and monitor their path toward providing affordable and easily accessible high-quality care for all—the definition of UHC set forth by the United Nations in its Sustainable Development Goals for 2030. PIH leaders saw this gap, and organically over the past 12 years gathered key players to the table to discuss this bottom-up approach of planning for care delivery and subsequently developed an open-source tool they could use hand-in-hand with district health managers. Formally called the Universal Health Coverage Monitoring and Planning Tool, the interactive spreadsheet enables users to forecast how much additional staff, supplies, and infrastructure will be needed at any given health facility to be sure to reach 100 percent of the estimated burden of disease for that targeted community. Dr. Jean Claude Mugunga, PIH’s associate director of monitoring, evaluation, and quality, and Adarsh Shah, a monitoring and evaluation analyst, led the tool’s development. They settled on Microsoft Excel because it’s cheap and popular, and therefore more likely to be used. With the help of some pro-bono work by a consultant, Nicholas Luzarraga, they had a shareable prototype up and running by the end of October 2018, in time for the Global Conference on Primary Health Care in Astana, Kazakhstan. 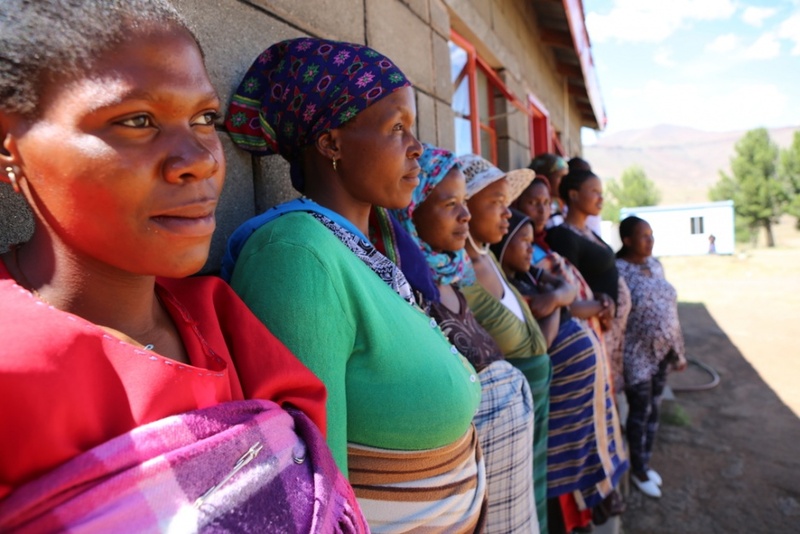 But as early as 2008, PIH was using an initial iteration of the tool when invited by the government of Lesotho to help decrease the rate of maternal mortality across seven rural clinics. Based on projections, PIH staff and their district colleagues estimated what they would need to ensure every expectant mother had access to at least four prenatal visits and delivered within clinics at the hands of trained clinicians. The results were impressive; facility-based births jumped from 12 percent to 56 percent from 2008 to 2010. 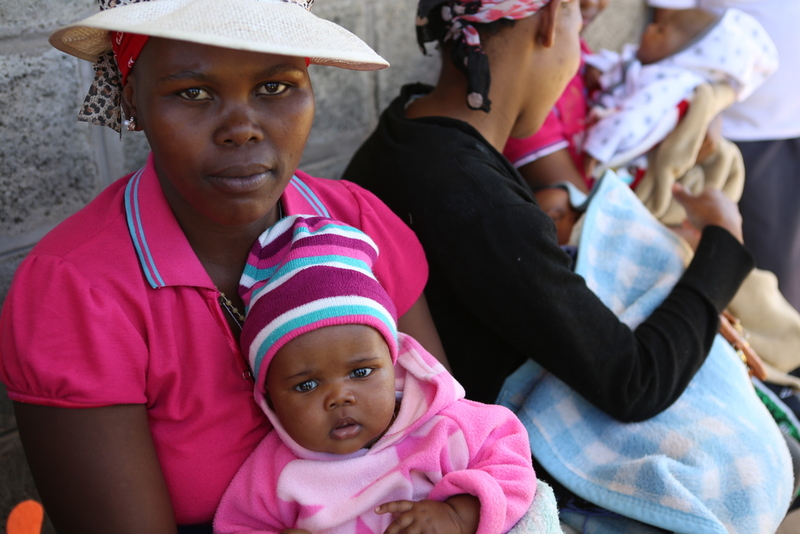 Based on that early success, the Lesotho government invited PIH to be its primary technical advisor in a sweeping National Health Reform across four districts, home to 70 health centers. Early analyses indicate substantial increases in service delivery from 2014 to 2017, including a 15-times increase in facility-based deliveries at health centers. Lesotho is not the only country in which PIH has tested its UHC tool. Colleagues in Haiti, Liberia, and Malawi have also used it to help forecast burden of disease and advocate for increased funding and resources. This tool takes the world one step closer. Make a gift today to help us continue pushing the boundaries of what is possible in global health, working towards a world with true universal health coverage. Read more about how PIH is fighting poverty and tacking the social determinants of health, providing agricultural support to families in Rwanda to help them address food insecurity and generate an income.